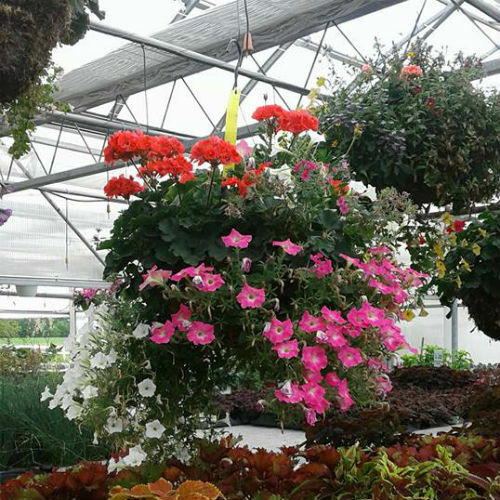 Starting Saturday, July 8th, All Hanging Baskets and Annuals are NOW 50% OFF! 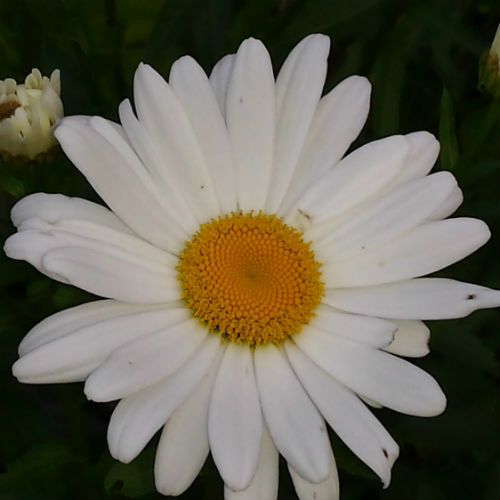 We have a large selection of plants available to beautify your home and garden! 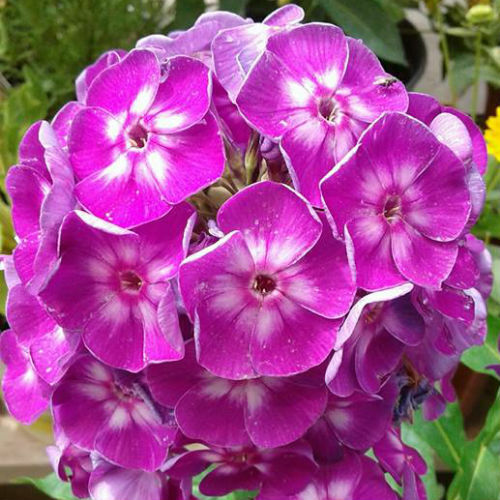 Perennials (including Proven Winners Hydrangeas and Hibiscus) are all 20% Off! 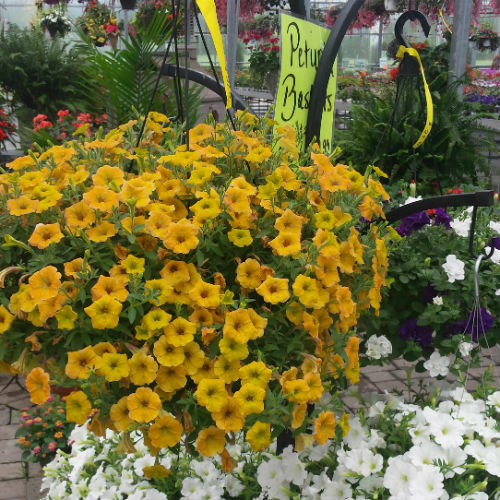 Gorgeous Petunia Baskets in decorative containers. Originally $29.99 Now only $19.99! 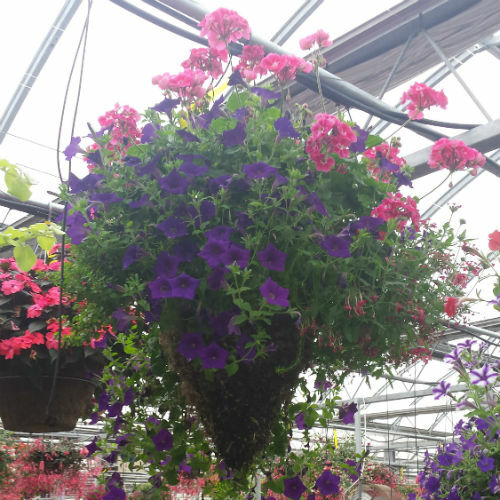 Hanging Mandavilla baskets Now $14.00 off. 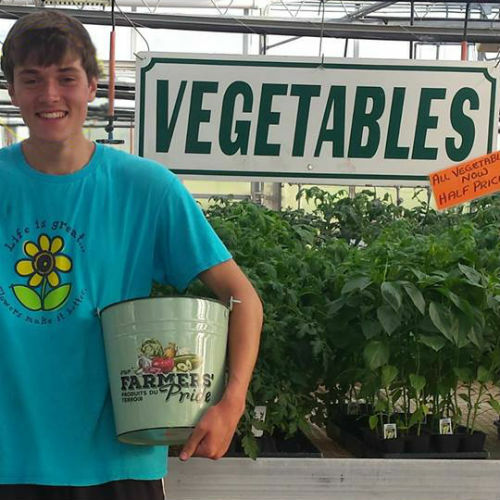 Take one home for only $22.99! 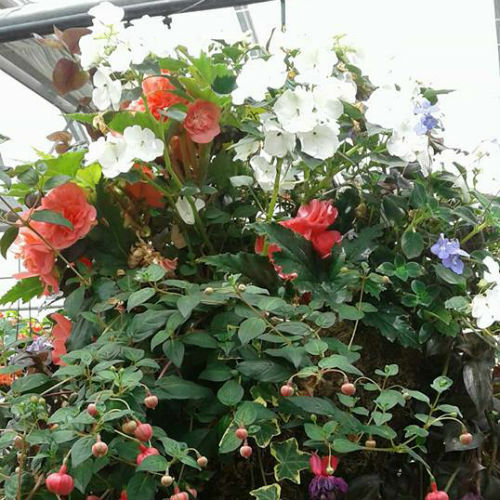 All Moss hanging baskets now 50% OFF!